Birgit is an award winning photographer. Her works have been published in media like The New York Times, Bloomberg, The Wall Street Journal, Foreign Policy Magazine, Getty Images, Art Forum, NZ Life & Leisure Magazine. Birgit has run photo workshops in Japan, NYC and Russia. This two-day workshops will focus on the how to get the best images from your smartphones, while also exploring the creative side of mobile photography. Embrace your artistic vision. Learn about exposure, composition, how to get the focus right, creative apps, and storytelling during fun sessions. With your smartphone in hand, we will go on photo shoots to various locations in Manhattan or Brooklyn to photograph people, street life, landscape, architecture. This workshop is designed for amateur, as well as professional photographers, who seek to effectively use and share mobile imagery and are interested in exploring the creative side of smartphone photography. All participants must bring a mobile device with a camera. 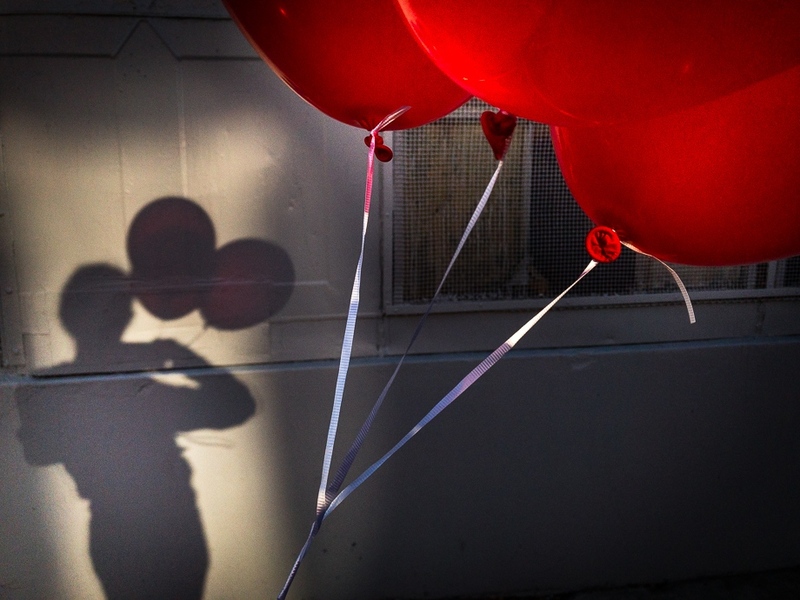 Birgit Krippner Photography NEWS Two-day-workshop on Smartphone Photography in New York City!